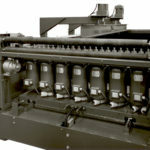 Warsaw Machinery is your choice for three trusted equipment brands. 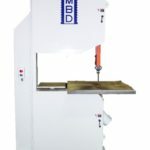 MBD bandsaws, Tyler woodworking equipment, and Handy clamps. 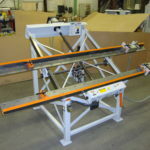 Copyright © 2019 Warsaw Machinery, Inc.